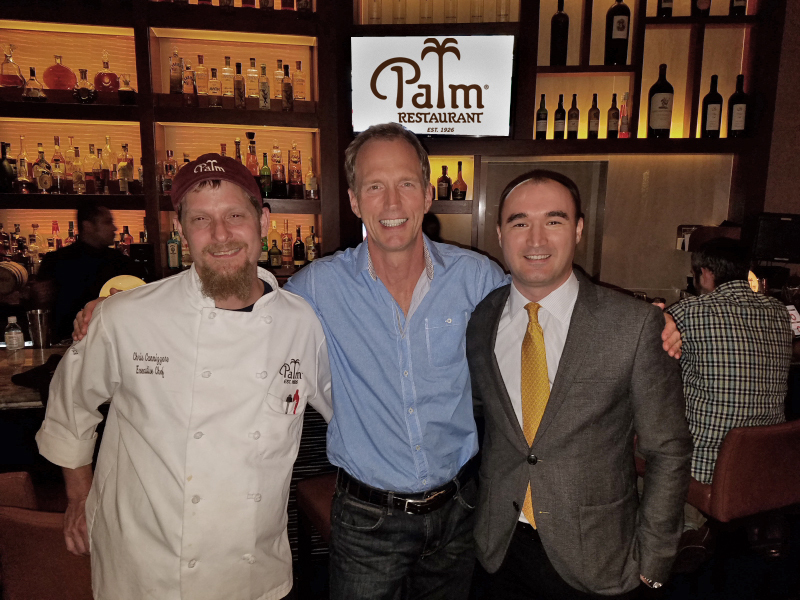 I’ve loved the Palm Restaurant in Atlanta since it opened in the 1990’s and after a $2,000,000 renovation a couple of years ago, Palm Atlanta is thriving! 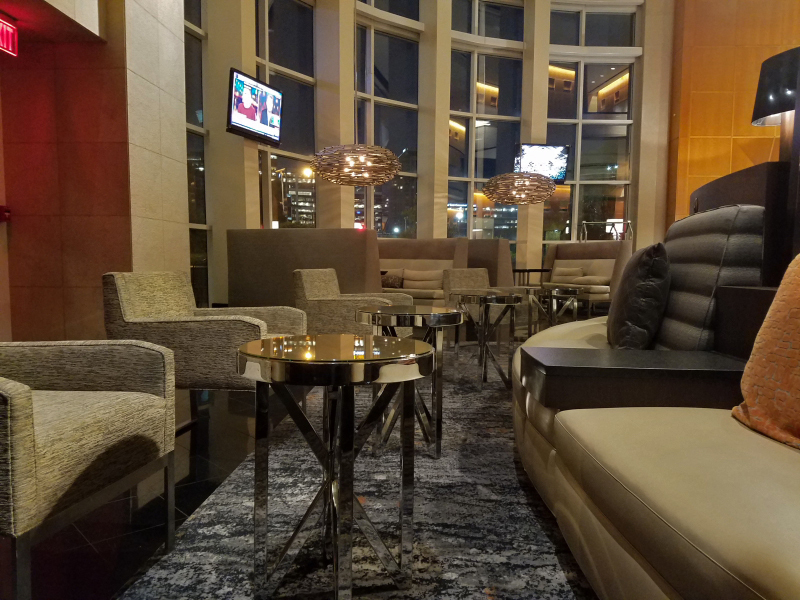 Executive Chef Chris Cannizzaro created a new menu just for Prime Time Happy Hour (Sun-Friday 5:00 – 7:00 p.m.) at the fabulous bar and comfortable seating area in the lobby of the Westin Buckhead. Leaving work? On the way home? 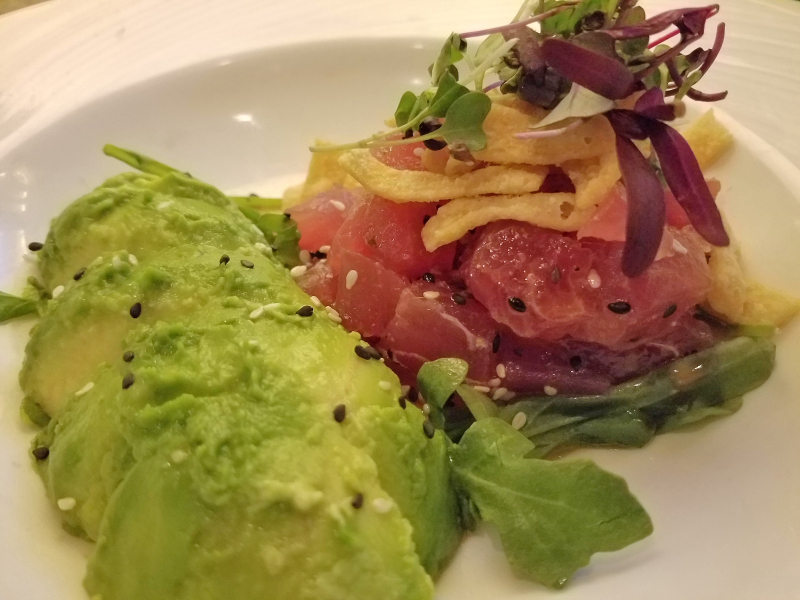 Enjoy complimentary valet parking while you dine at Palm Atlanta. Five delicate Oysters Kirkpatrick just slightly cooked and full of flavor. 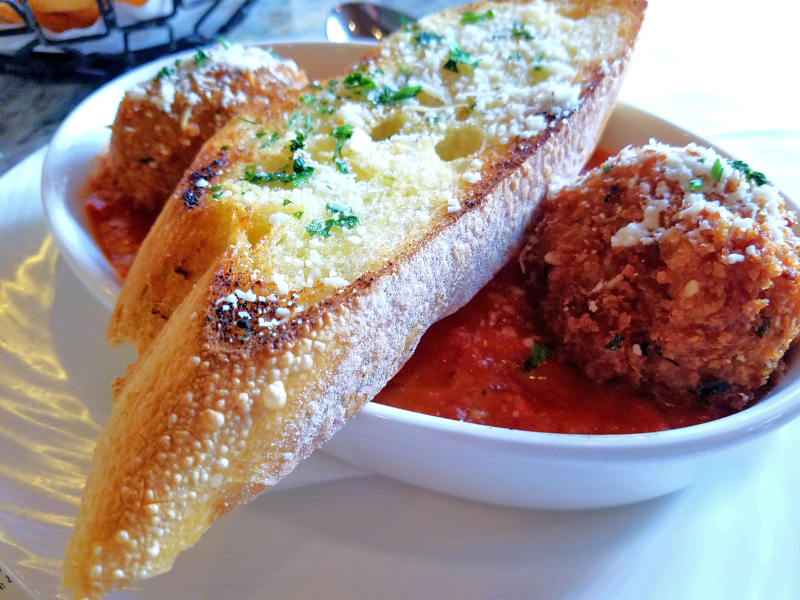 These Wagyu meatballs bathing in the classic Palm Marinara sauce is delicious! 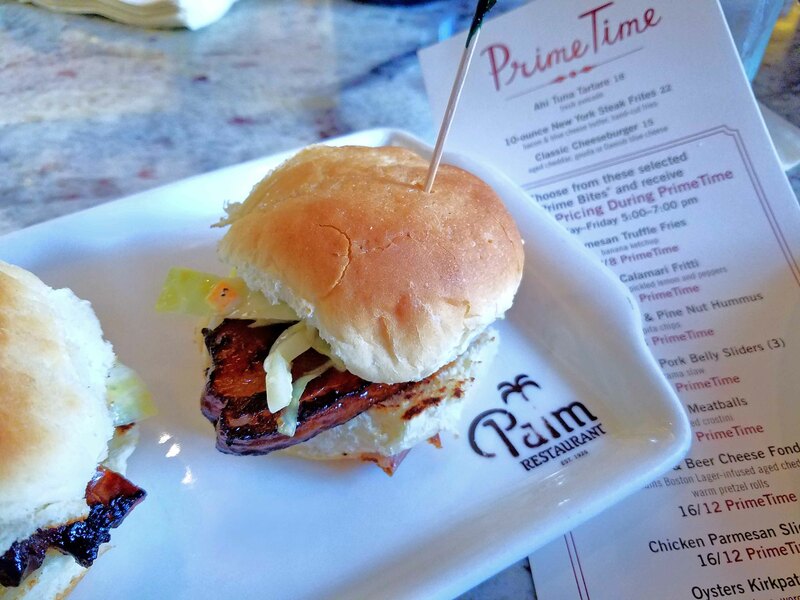 3 Sriracha pork belly sliders have that big green egg flavor! *Must have. General Manager Andrei Caciula (who started at Palm in 2004) is among a fantastic team who make every visit memorable and ensure your relaxing, comfortable experience–every time. 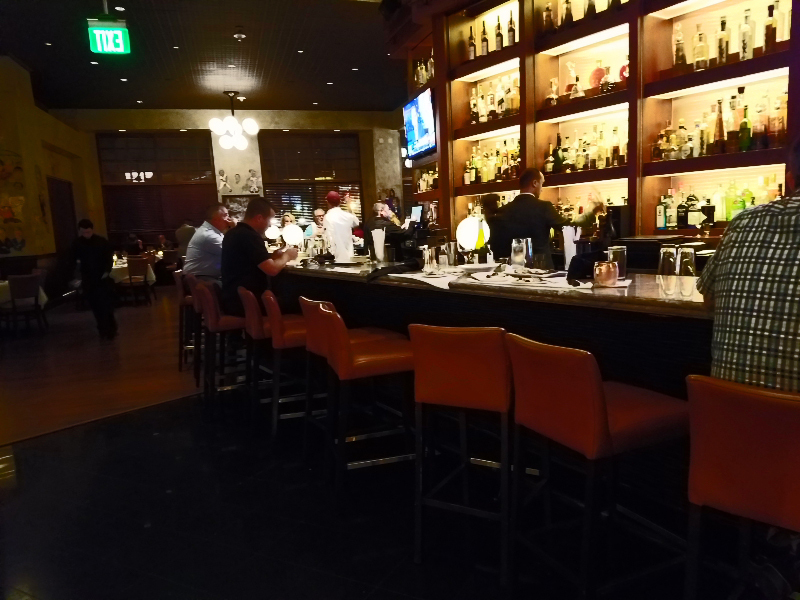 And if you decide to stay for dinner, look for me in “Lovers Lane” near the end of the bar! 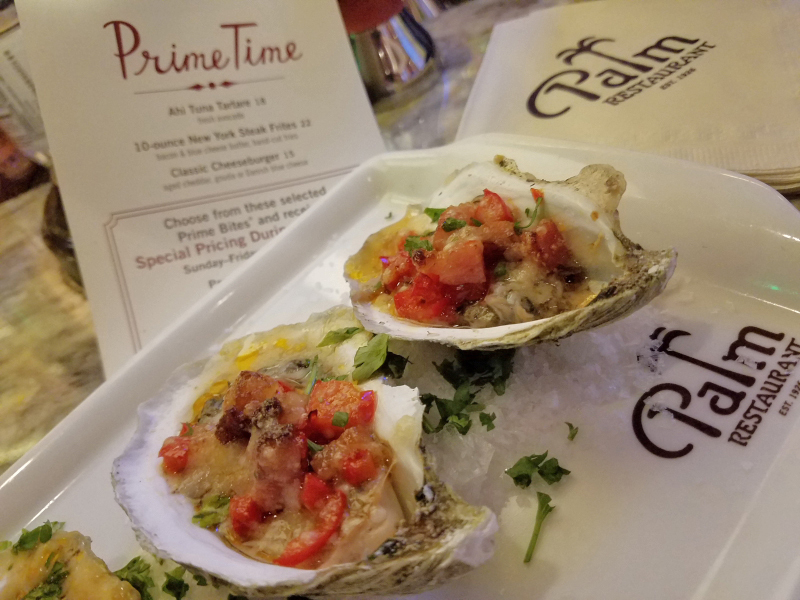 I’ll see you at The Palm for Prime Time!